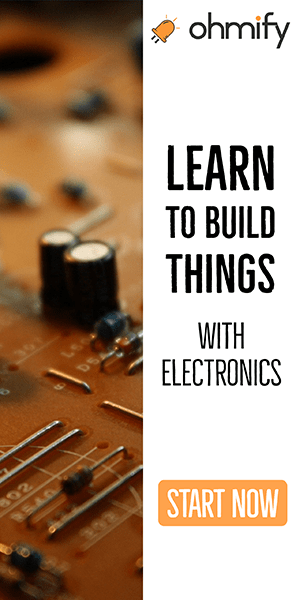 Do you want to learn electronics, so that you can build your own gadgets? There is a ton of resources on learning electronics – so where do you start? And what do you actually need? If you don’t know what you need to learn, you can easily waste a lot of time learning unnecessary things. And if you skip some of the simple but crucial first steps, you’ll struggle with even the basic circuits for a long time. If your goal is to be able to build your own ideas with electronics, then this checklist is for you. 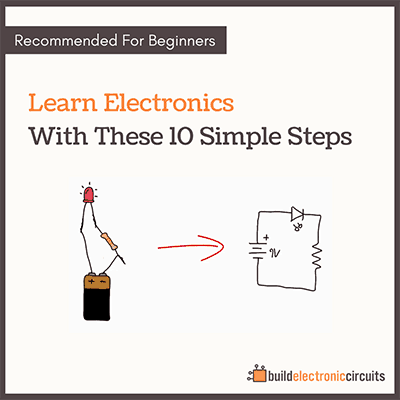 Do you want this step-by-step checklist in PDF format to see the exact steps I recommend to learn electronics from scratch? Click here to download the checklist now >>. When you follow the checklist below, you will get up to speed fast – even if you have no experience from before. While some of these steps might take you a weekend to tackle, others can be done in less than an hour – if you find the right teaching material. Start by reading through all the steps all the way to the end to get an overview. Next, decide what teaching material you will use to tackle each step. Then start to learn electronics. If you don’t know what is needed for a circuit to work, how can you build circuits? The very first thing to learn is the closed loop. It’s essential to make a circuit work. After finishing this step you should know how to make a simple circuit work. And you should be able to fix one of the most common mistakes in a circuit – a missing connection. 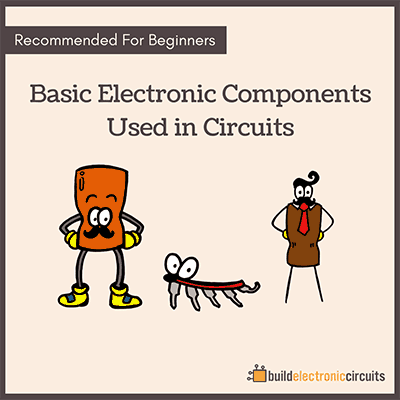 This is simple, but necessary knowledge to have when learning electronics. 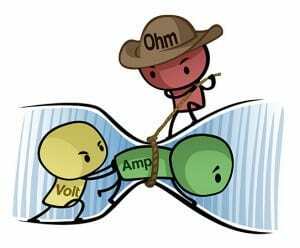 Current flows, resistance resists, voltage pushes. And they all affect each other. This is important to know to learn electronics properly. Understand how they work in a circuit and you will have this step nailed. 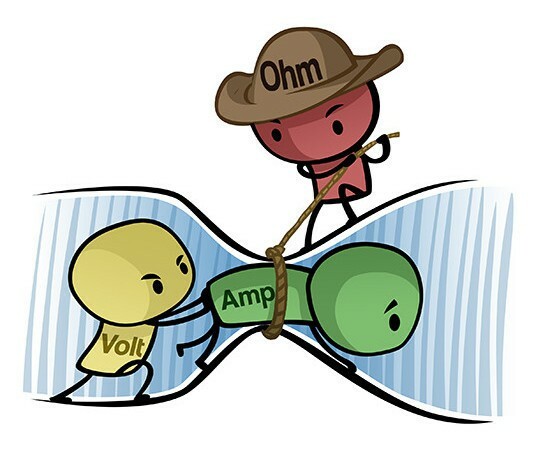 But, there’s no need to dive deep into Ohm’s law – this step can be learned through simple cartoons. After finishing this step, you should be able to look at a very simple circuit and understand how the current flows and how the voltage is divided among the components. No need to wait no more – you should start building circuits now. Not just because it’s fun, but also because this is what you want to learn to do well. If you want to learn to swim, you have to practice swimming. It’s the same with electronics. After finishing this step you should know how circuit diagrams work and how to use a breadboard to build circuits from them. You can find free circuit diagrams for almost anything online – radios, MP3 players, garage openers – and now you’ll be in a position to build them! You can get a basic understanding of each of these quickly, as long as you have good learning materials. But take note of that last statement “as long as you have good learning material” – because there is a lot of terrible learning material out there. After completing this step you should know how these components work and what they do in a circuit. “Aha, this circuit does this!”. The transistor is the most important single component in electronics. In the previous step, you got an intro to how it works. Now it’s time to use it. Build several different circuits where the transistor acts as a switch. Like the LDR circuit. After completing this step you should know how to control things like motors, buzzers or lights with the transistor. And you should know how you can use the transistor to sense things like temperature or light. 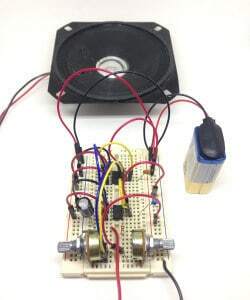 Prototypes built on a breadboard are easy and quick to build. But they don’t look good and the connections can easily fall out. 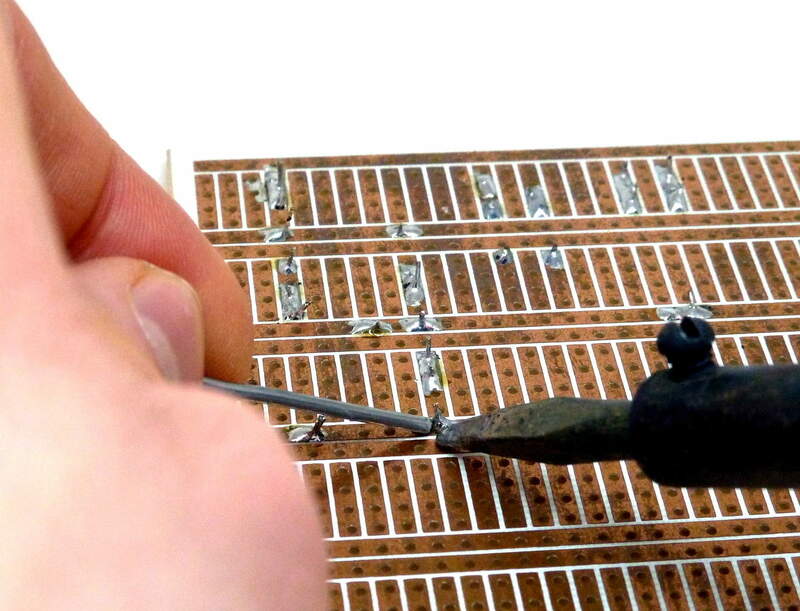 If you want to build gadgets that look good and last for a long time, you need to solder. Soldering is fun, and it’s easy to learn. After completing this step you should know how to make a good solder joint – so that you can create your own devices that look good and will last for a long time. At this point, you will have a good foundation of the basics, and you can build circuits. But your efforts to learn electronics should not stop here. Now it’s time to learn to see how more complicated circuits work. After completing this step – if you see a circuit diagram with a resistor, a capacitor and a diode connected in some way – you should be able to see what will happen with the voltages and currents when you connect the battery so that you can understand what the circuit does. 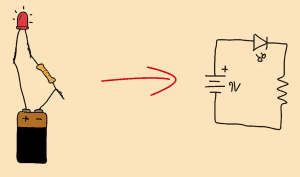 Note: If you can also understand how the Astable Multivibrator works, then you’ve come a long way. But don’t worry too much about it, most explanations of this circuit are terrible. Up until now, you’ve been using single components to build some fun and simple circuits. But you’re still limited to the very basic functions. How can you add cool functionality to your projects, like sound, memory, intelligence and more? Then you need to learn to use Integrated Circuits (ICs). These circuits can look very complex and difficult, but it’s not that hard once you learn the right way to use them. And it will open up a whole new world for you! After completing this step you should know the steps for using any integrated circuit. At this point, you should have built quite a few circuits. And you may find yourself a bit limited because some of the circuits you want to build require a lot of connections. To learn electronics properly, you should definitely do this step. 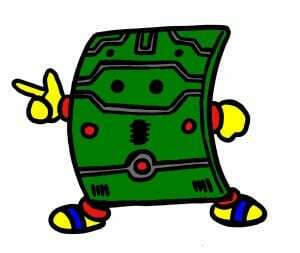 Now is the time to learn how to create your own circuit boards! You can start with a simple program such as Fritzing to get started. If that is not sufficient for your needs, learn a more advanced PCB design software such as Eagle or KiCad. After completing this step you should know how to design a PCB on a computer, and how to order cheap PCB prototypes of your design online. With integrated circuits and your own custom PCB design, you can do a lot. But still, if you want to really be free to build whatever you want, you need to learn to use microcontrollers. It will really take your projects to the next level. 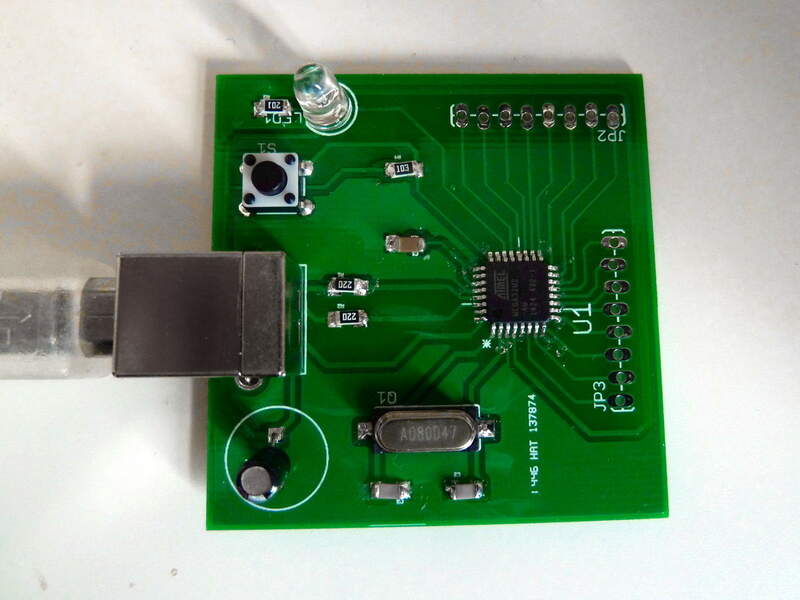 Learn to use a microcontroller, and you can create advanced functionality with a few lines of codes instead of using a huge circuit of components to do the same. After finishing this step you should know how to use a microcontroller in a project, and you will know where to find information to learn more. Need Help With Any of the Steps? With this checklist, you can learn electronics on your own. You are free to find your own learning material from anywhere you want. You can find information in books, articles and courses to help you on your journey. I recommend finding someone who has a teaching style that you enjoy – and avoid those that teach in ways you don’t enjoy. I like to teach in simple and practical ways. I try to explain things as simple as possible so that even a child can understand it. As a matter of fact, I’ve also written Electronics For Kids – an electronics book for children. If you enjoy my teaching style, you can learn all of these steps plus a lot more – and be part of a community full of enthusiastic electronics learners by joining my membership site Ohmify. I’ve paid for the course but I can not find access. Where am I to go for access to this course, will you be emailing a link to me? You’re supposed to get an email automatically. Maybe it went into your spam folder, or maybe there’s an error in my system. Anyway, I’ve emailed you the access link directly now. thank you very much!!!! this is very helpful!!!! Great to hear! Let me know if you have any questions along the way. Hi Oyvind,am very intrested with the way you teach but, am a Zambian and would like to lear more. The $7 product is a mini-course, it’s not the checklist. Look for the email with topic “Here’s your checklist” and you’ll find the link for the checklist. I’ll clean up the download process and make it easier soon. The Mini Course is so simple and great and also amazing!!!!! Please I need your help, I am doing research on reverse engineering. 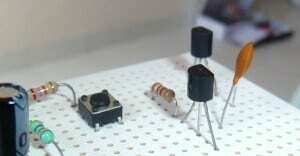 Please I need your help, I am doing research on reverse engineering. Here is my whataapp phone number +2349024938717. Most of my books are ebooks, so you’ll get immediate access to download it after you’ve purchased them. The free ebooks, just download and enjoy – no matter where in the world you are. I was in the struggle of where to start with electronics for a long time. I started with a Raspberry Pi, then moved on to buying simple components and building circuits from books, and then to buying simple Mircrochip PIC microcontrollers and programming them. Even with all this I never really understood what I was doing until I took MITS open course-ware “Circuits and Electronics 1: Basic Circuit Analysis “. Now I am starting to actually understand not just how to copy diagrams and read instructions but how to build things that I think of. I do not understand how you can have a checklist of how to learn electronics without including circuit analysis skills such as KVL, KCL and nodal analysis. These skills have been the biggest breakthrough in my pursuit to learning electronics. That’s a very valid point. Thanks for your input! can you please explain how to interface the CT i.e current transformer to pic microcontroller? 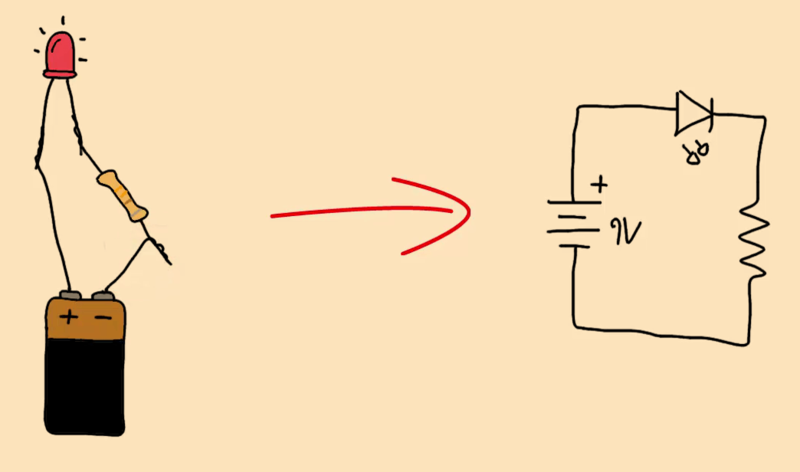 how to convert voltage into current in c programming? Oooops! But I fixed it now.